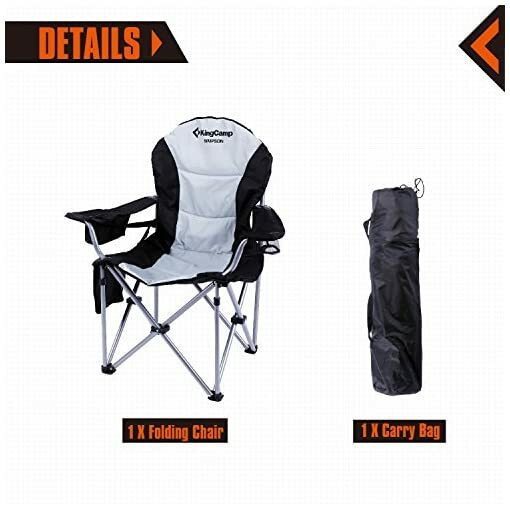 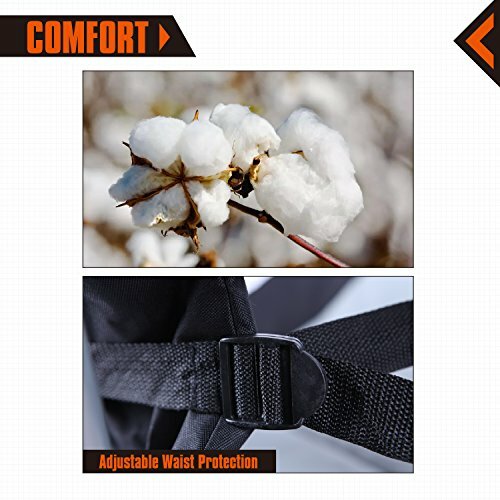 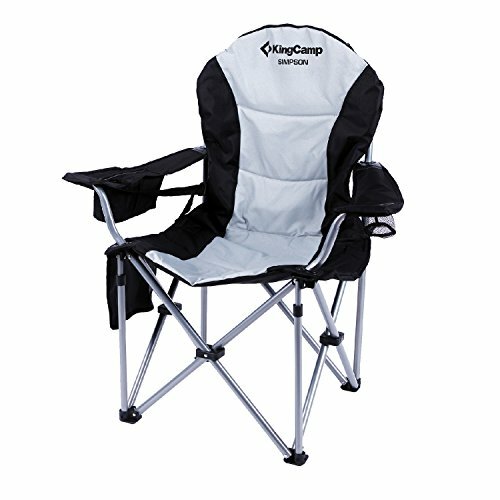 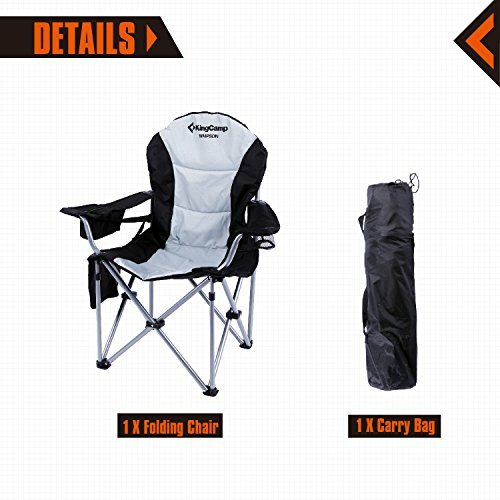 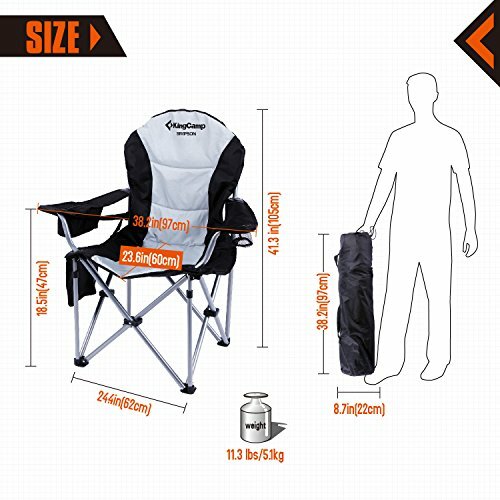 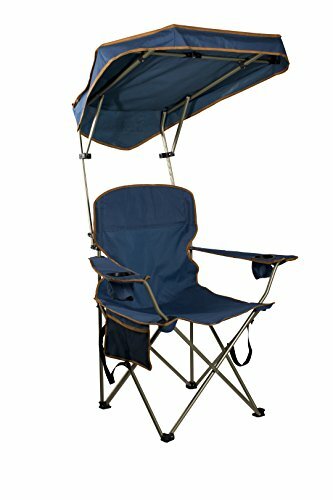 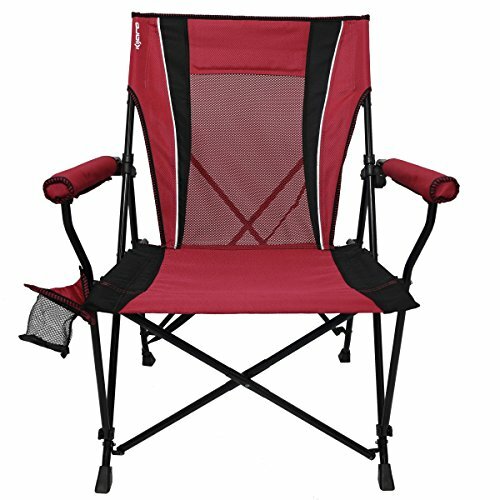 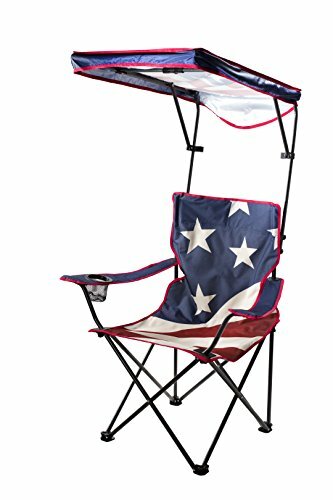 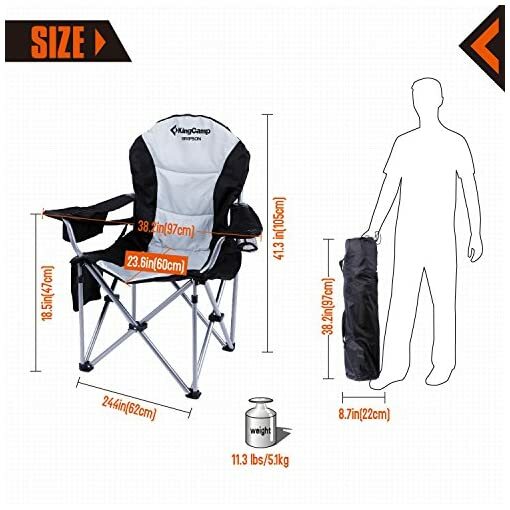 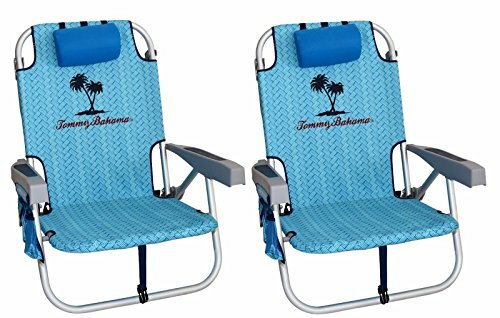 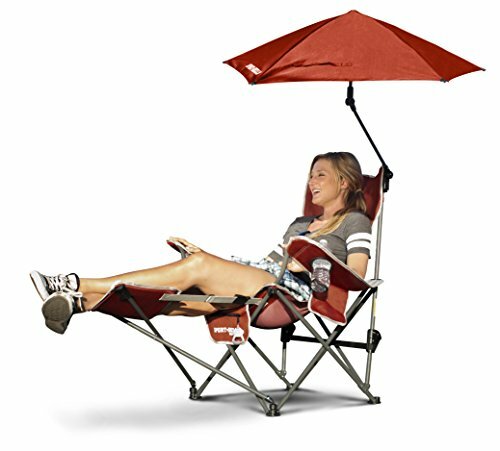 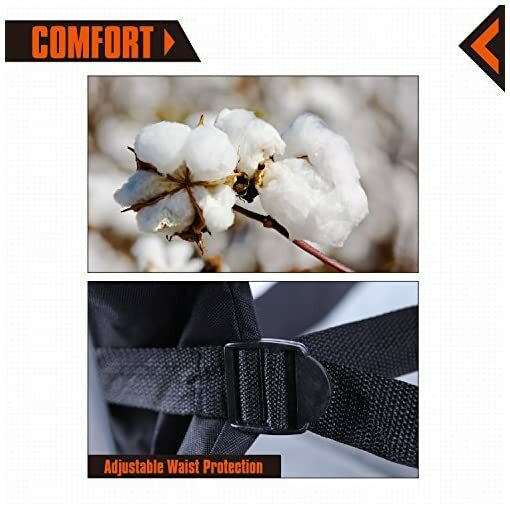 KingCamp lumbar support folding deluxe camping chair is perfect to be used indoors, or bring it to outdoors activities such as picnic, camping, beach, patio parties, fishing. 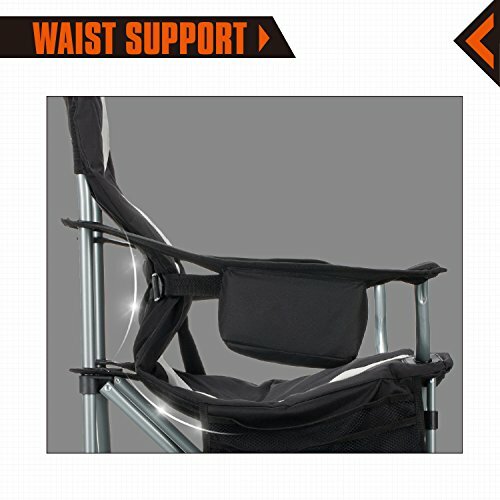 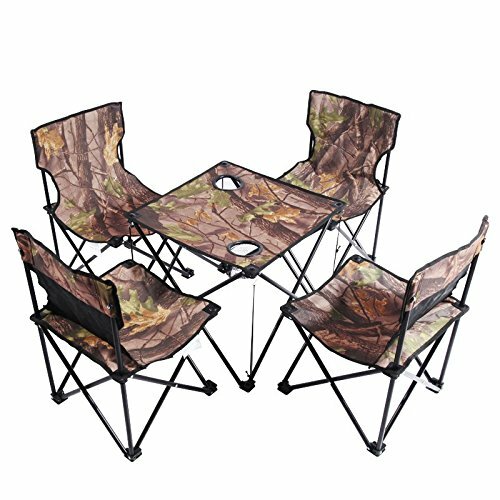 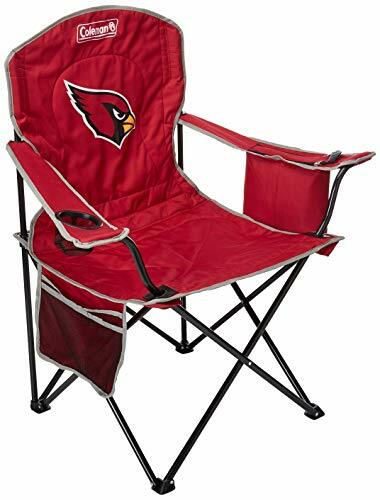 Sturdy, comfortable and stocked with drink holder, cooler bag and a side stash pocket, this chair features sturdy powder coated steel frame with 600D polyester fabric, high strength steel tubes bracket structure and metal material contact point design to evenly distribute your weight and make the most of your lounge time. 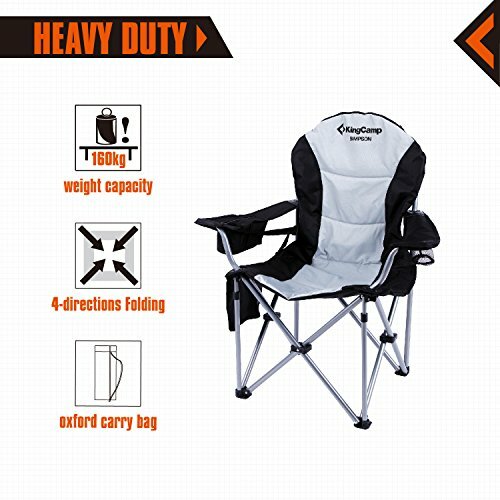 The chair weight is 11.3 lbs and the packed size only has 38 x 9 x 8 inches. 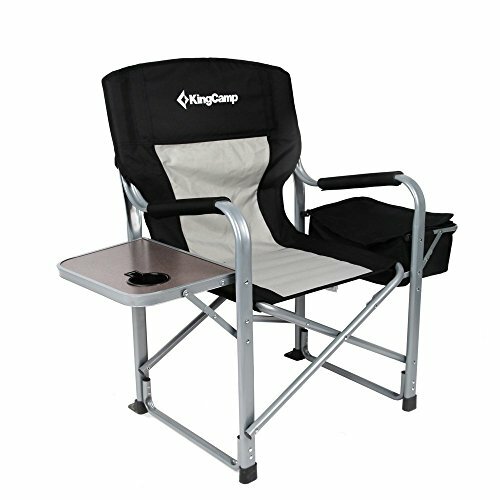 It is portable and light enough to be carried like a small luggage on a trip, fits most car trunks to meet your camping needs. 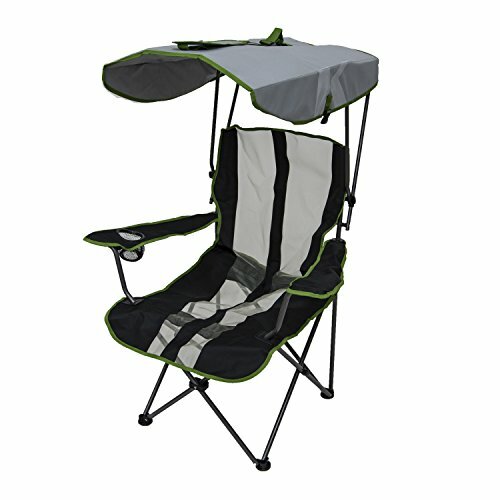 The oversized frame (24.5 x 23.5+H4 inches padded seat area) with 600 x 300D oxford fabrics for maximum comfort. 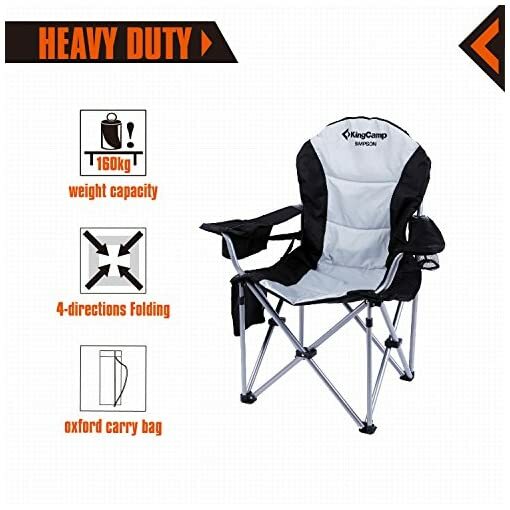 Durable steel frame supports weight up to 353 lbs. 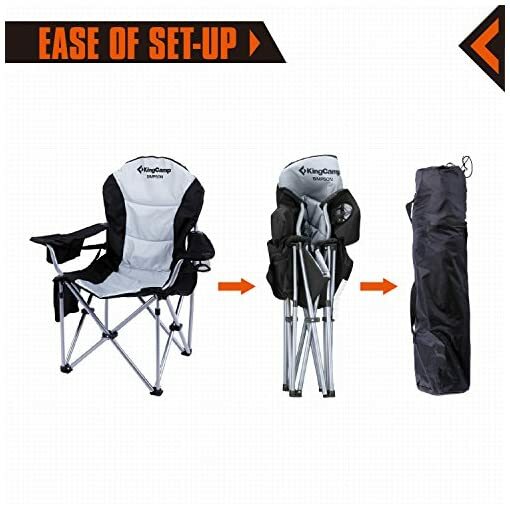 The chair packs up into the included shoulder carry bag for easy storage and transport. ▲THE RIGHT USE: Ideal for camping, hiking, and any other outdoor activities. 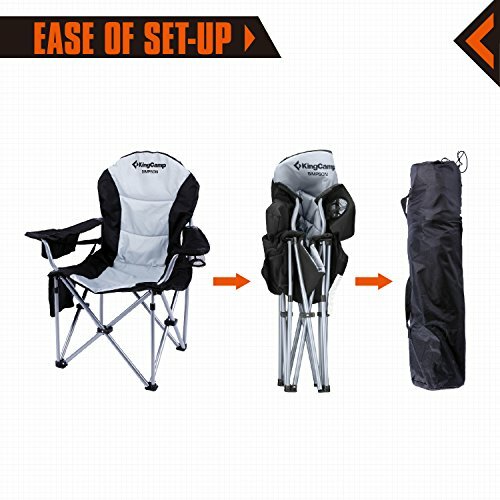 Even use it in the home! 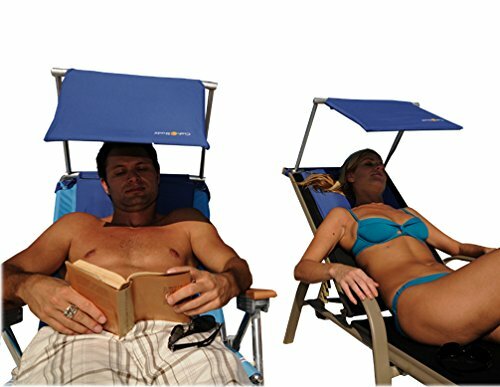 ★THE RIGHT DESIGN: Design considered with the end user in mind. 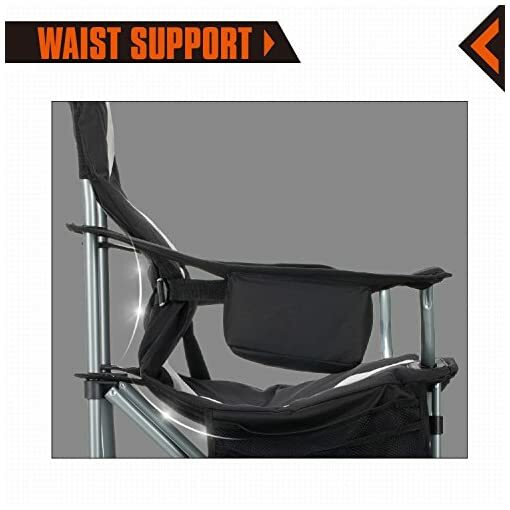 Durable mesh cup holder and armrest at the perfect height allows you to relax in comfort. 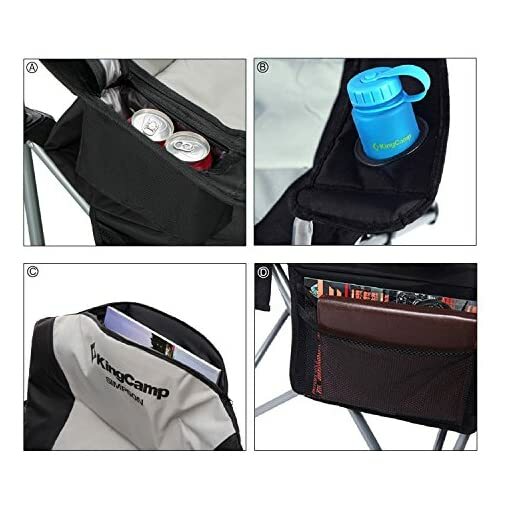 Relax with drink and magazine with insulated cooler bag (3 cans of cokes capacity) and side/back stash pocket.